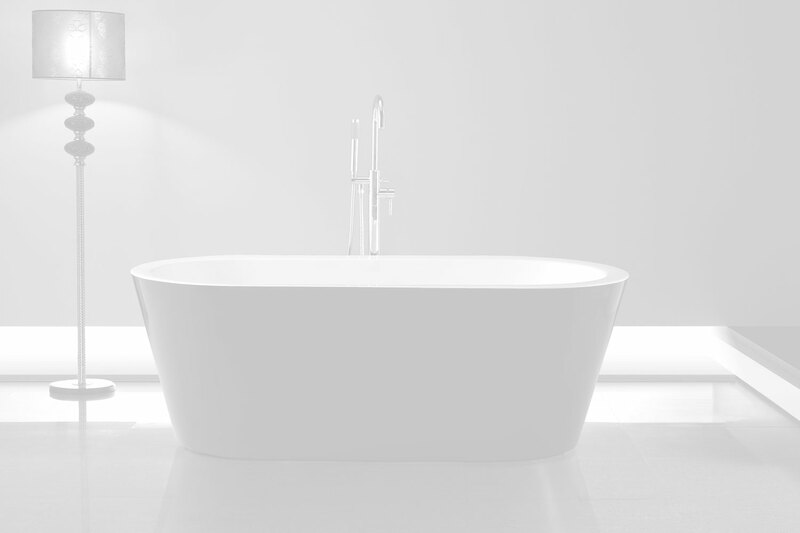 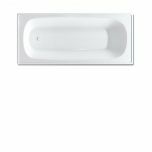 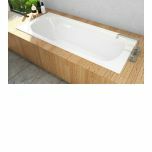 Decina�s Pressed Metal Baths, provide a stylish, durable and good value alternative to our acrylic baths. The tile bead design allows the bath to be placed directly up against a tiled wall. 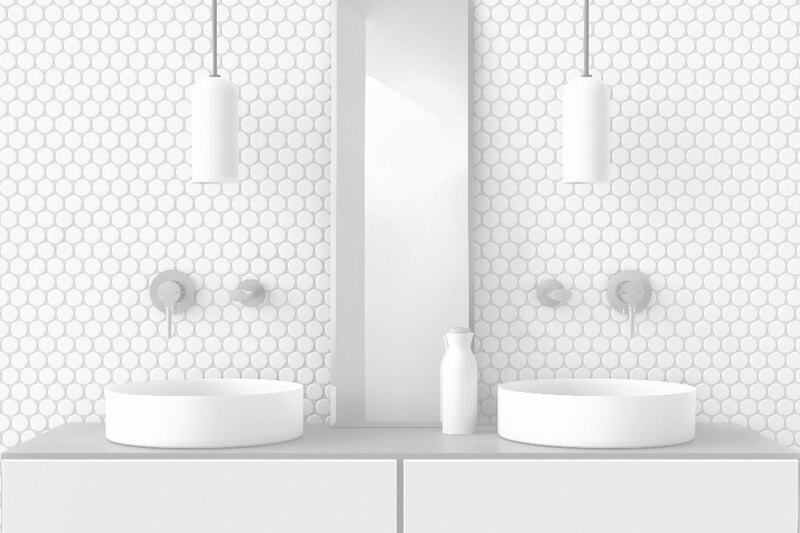 The white porcelain enamel surface is non-porous, scratch resistant and does not absorb dirt, making it easy to clean. 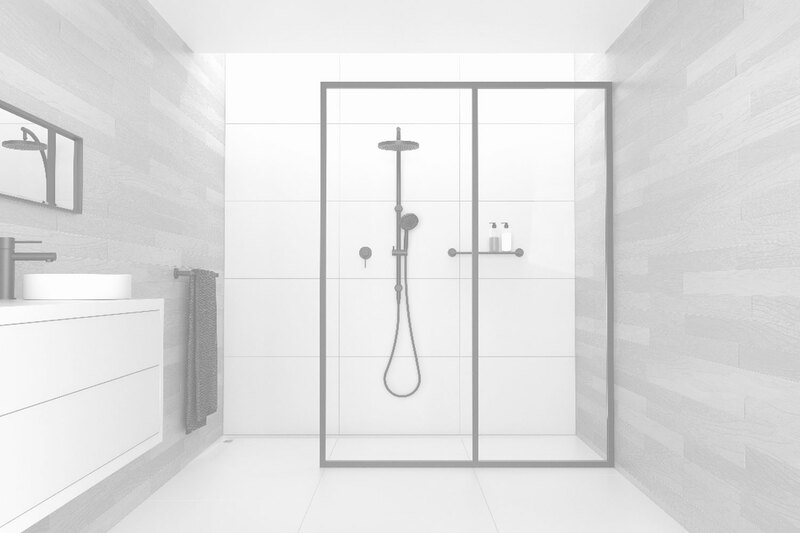 Available in 1500mm and 1700mm lengths.